SOWN were born in the 2002, following union of six guys joint by an authentic new millenium metal style passion, a team characterized by two charismatic vocalists, Angelo “Angel” Rissini and Nicola “Bonny Boy” Boni. 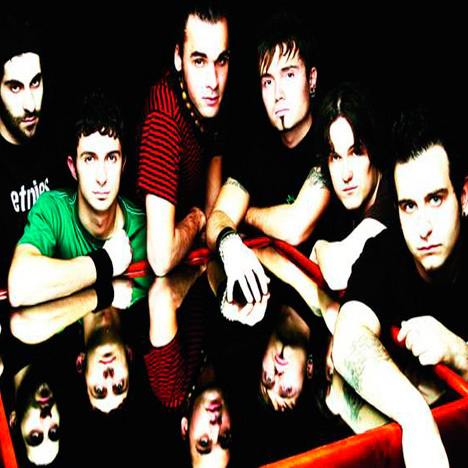 After the first demo recorded in the 2004 called “Unforeseen events”, an important step for the band’s growth, that got the guys on the most important italian stages (Rainbow Club, Transilvania Live, Sottosopra, Keller ) and some european stages, like Mochvara Zagreb Festival, now Sown are on the second step of their story with “Downside”, the first official album. A great album for all the matalcore lovers and for anyone that love the modern metal evolution. Available since september 2006 by Fuel Records, the brave label for many years promoter of genuine italian underground band like Dark Lunacy & Infernal Poetry. Distributed by SELF with ANDROMEDA support, a famous italian distributer of “Metal world jewels” – Fifty minutes of “ Resoned Violence” -, This is a sentence used to define all the Sown concerts since the first concert. 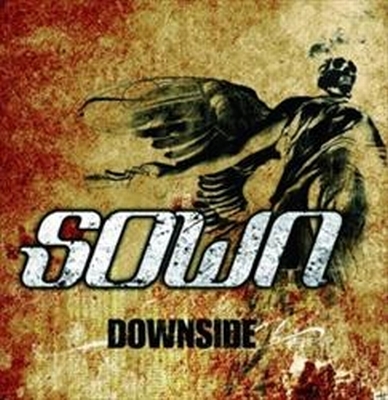 Critics compared Sown to Bullet For My Valentine, Trivium, DevilDriver, ingnite, but also to the “classics” Ektomorf, Earthtone9, Mudvayne…these conflicting ideas mean an interesting varied personality to find in this album “Downside”. Between all the great tracks, we would like to report: Sweet smiling stars, Seven , Crawling at the bottom and Hoggish. Besides, Included in “Downside” a felt tribute to Dimebag Darrell” with Suicide Note PT.1.